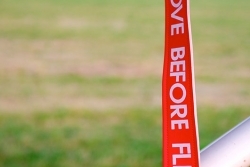 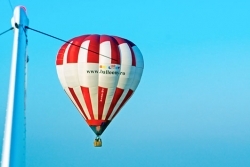 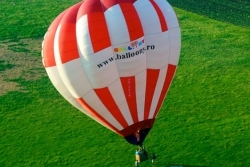 Want a pleasure flight as low cost? 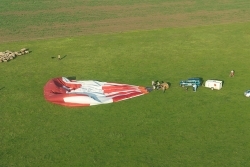 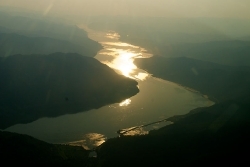 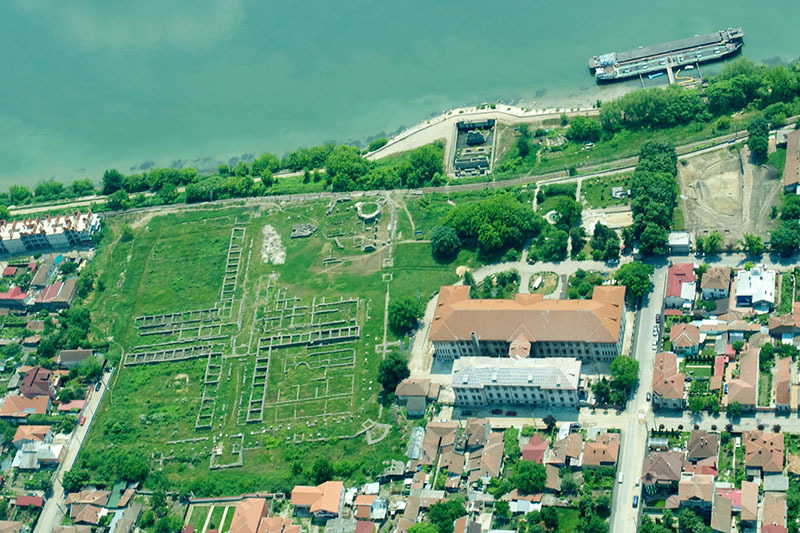 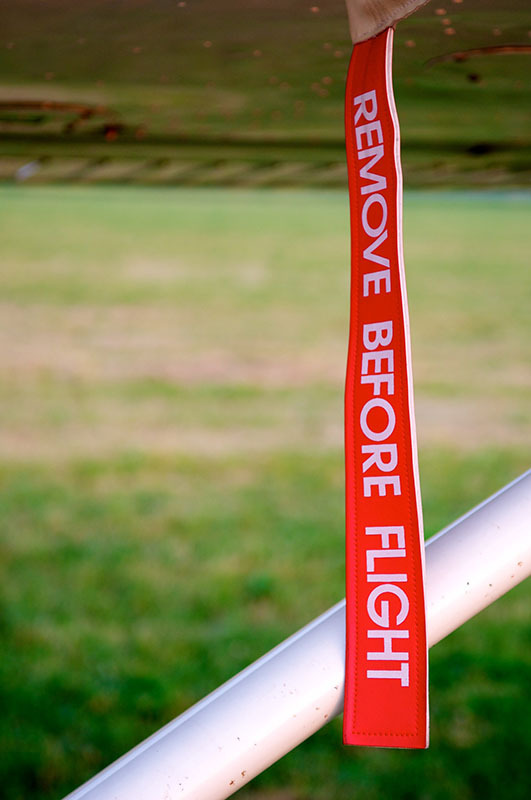 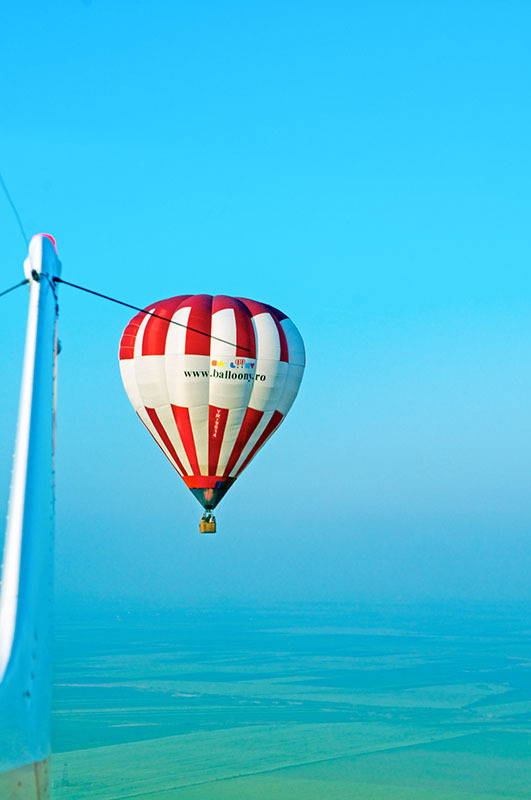 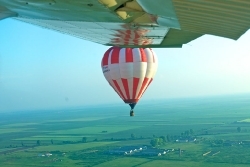 Now you can admire from the aircraft, along with friends, a great panoramic view. 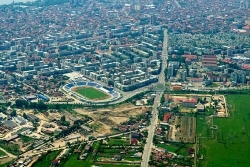 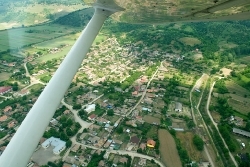 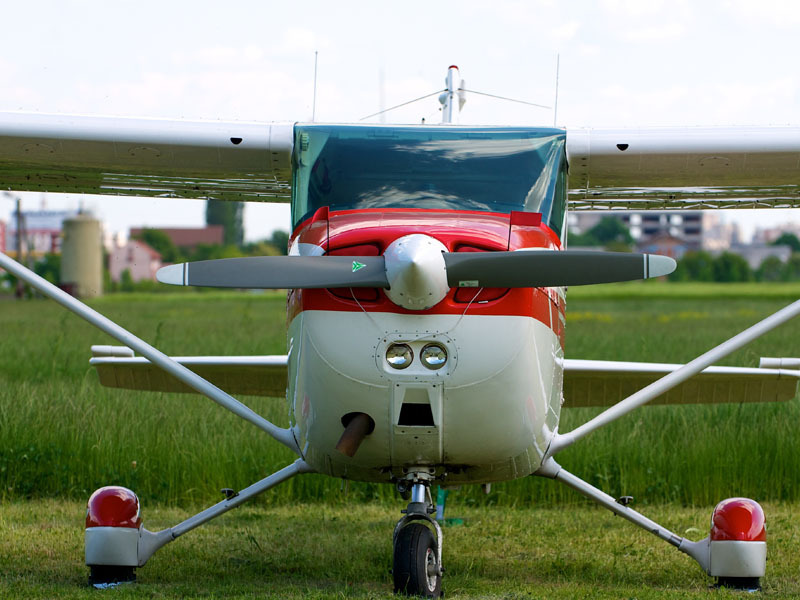 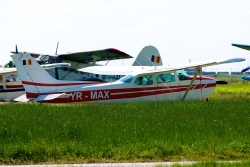 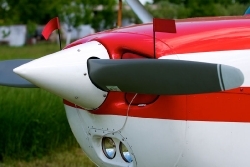 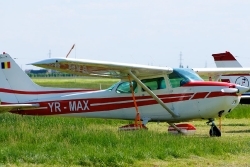 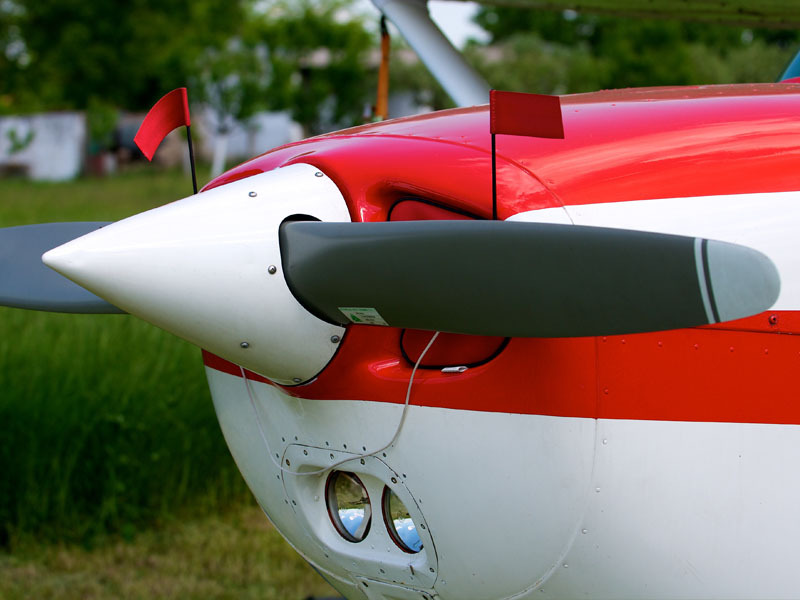 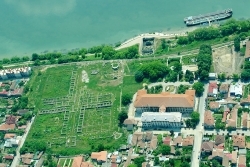 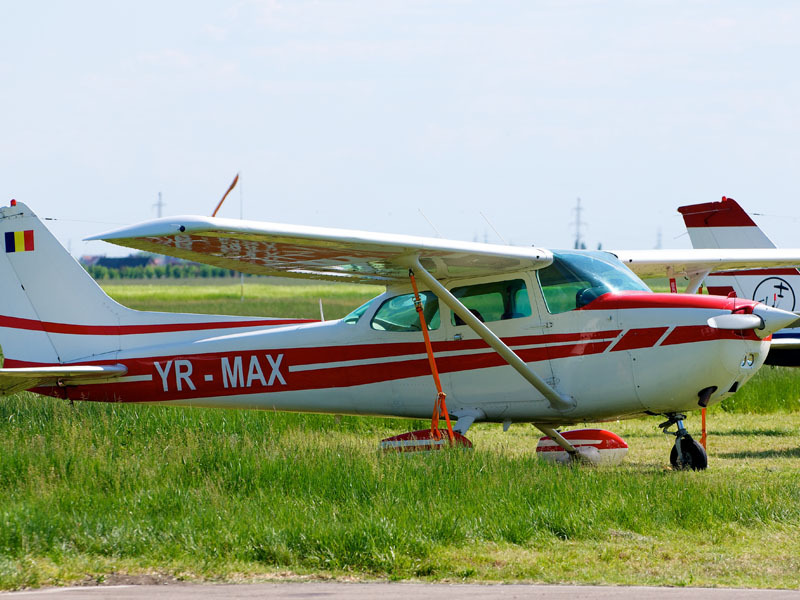 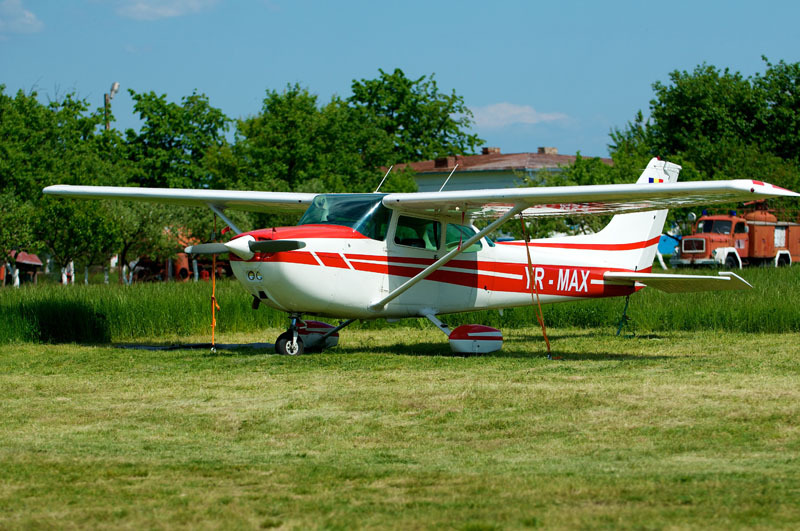 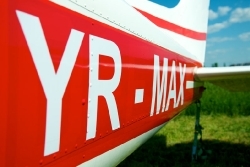 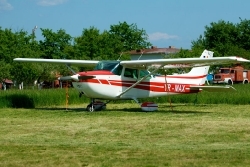 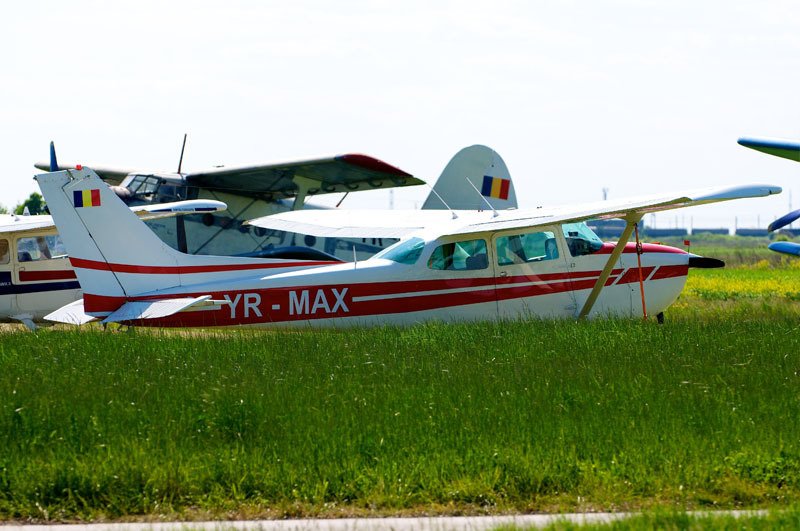 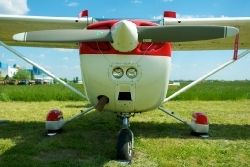 Flights are on commercial airfield named “Cioca”, that is located at 3km from Timisoara and witch offers special conditions for recreational flying. 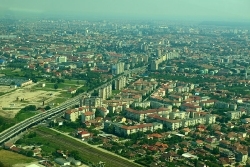 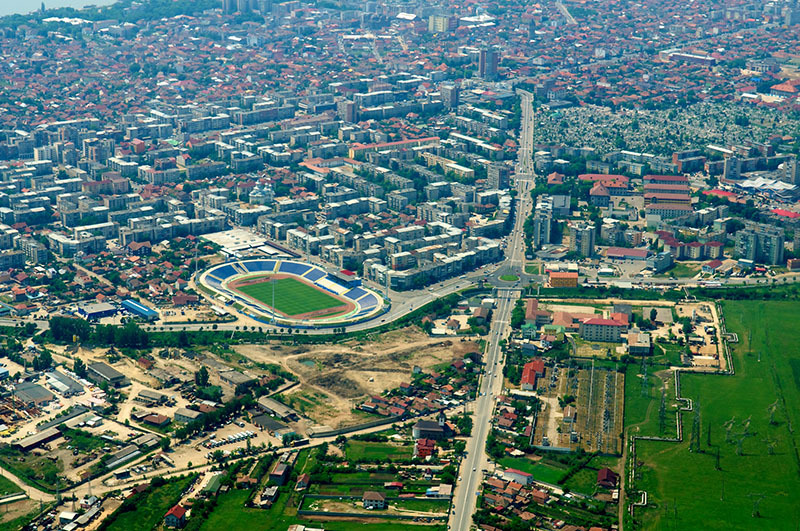 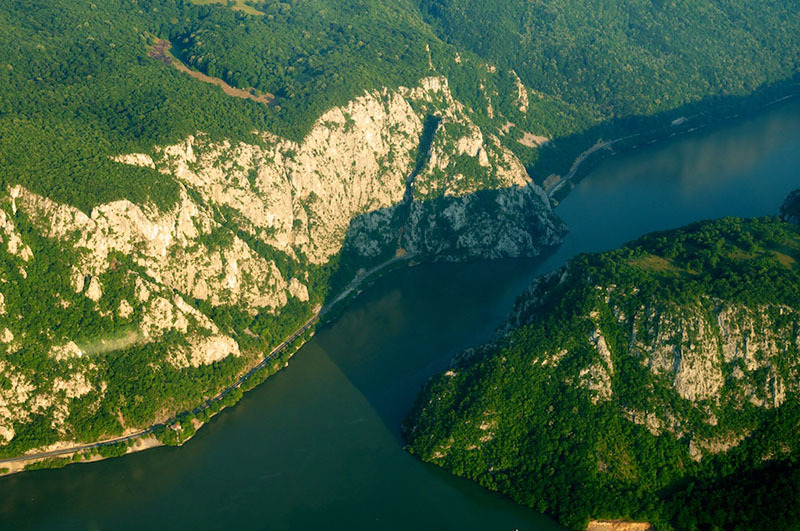 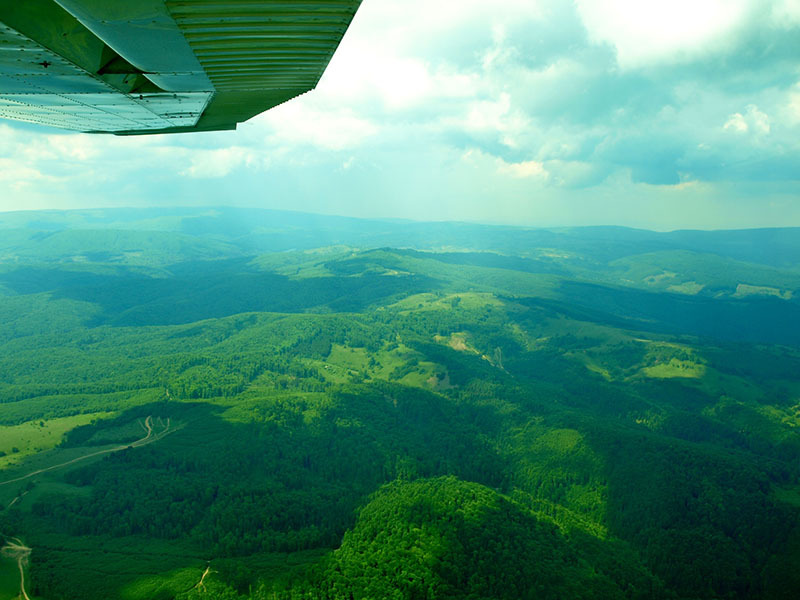 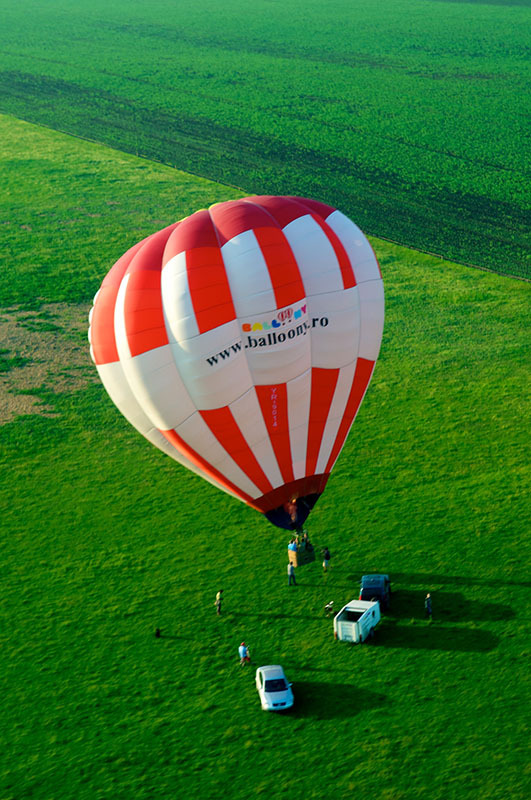 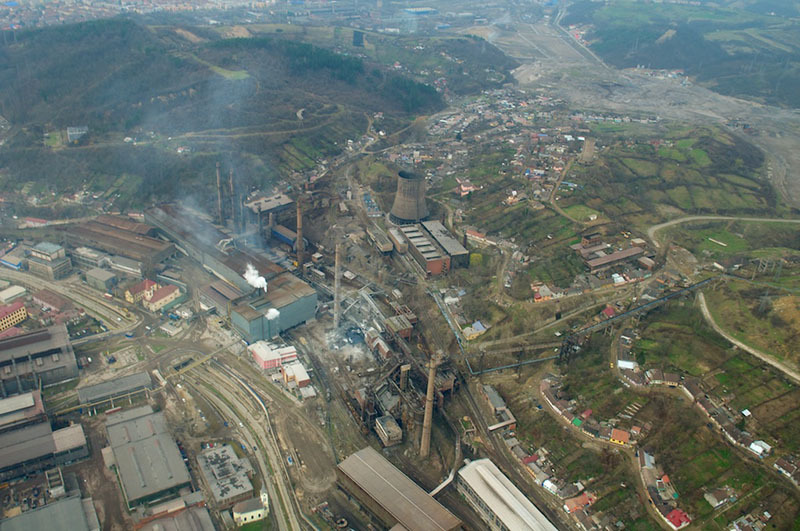 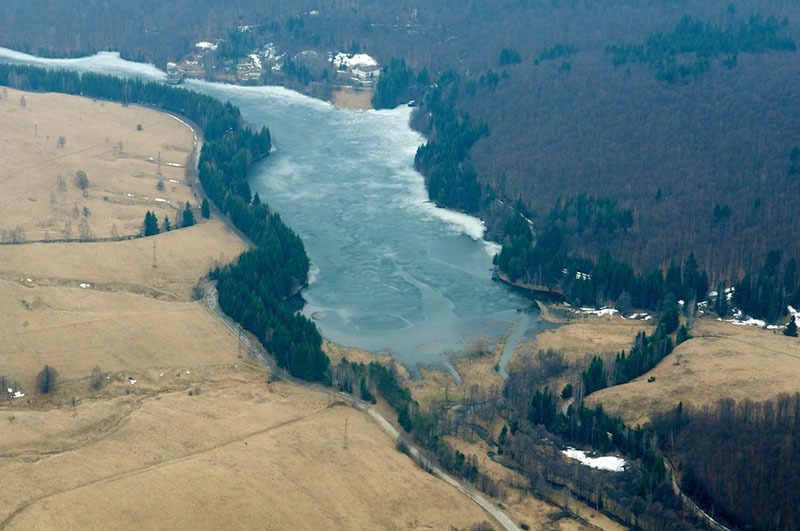 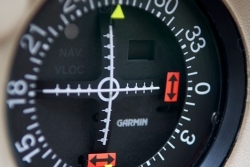 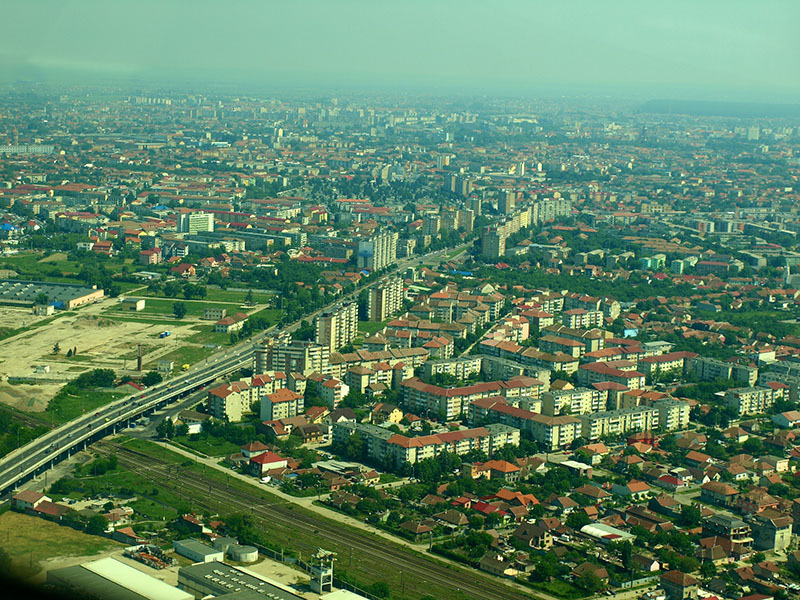 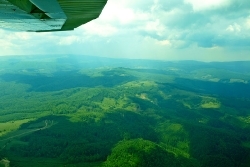 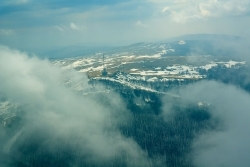 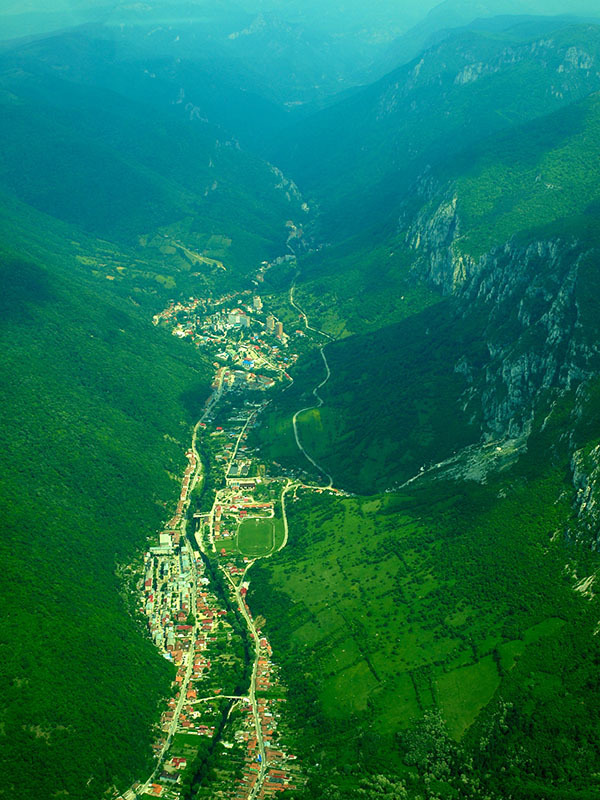 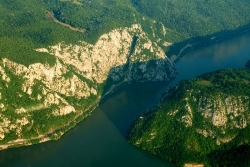 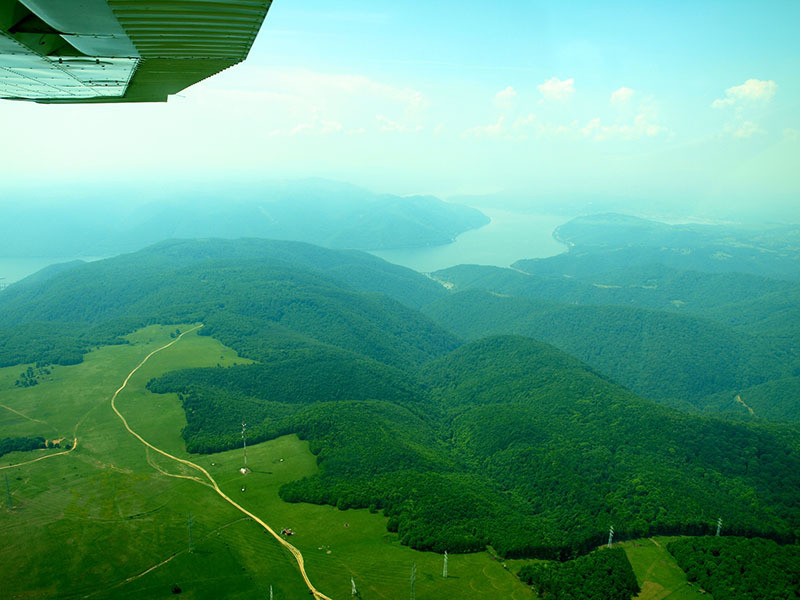 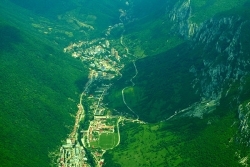 From here you can fly around Timisoara or around natural reserves like Semenic mountains or Retezat – Anina. 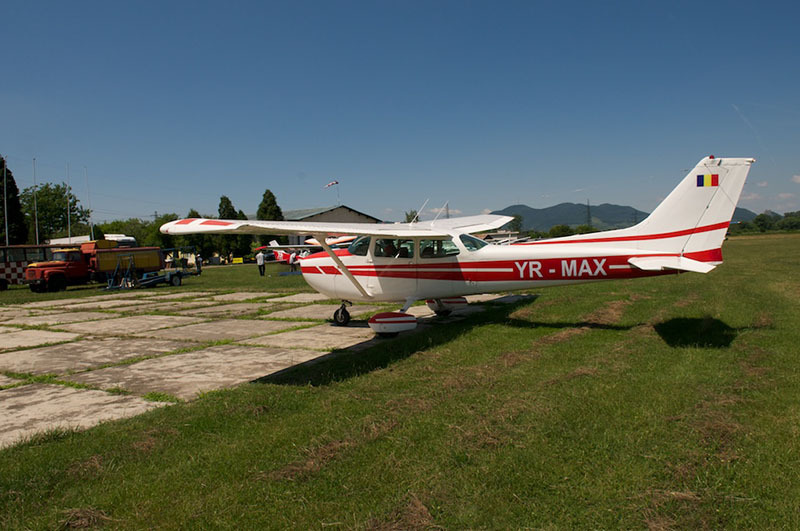 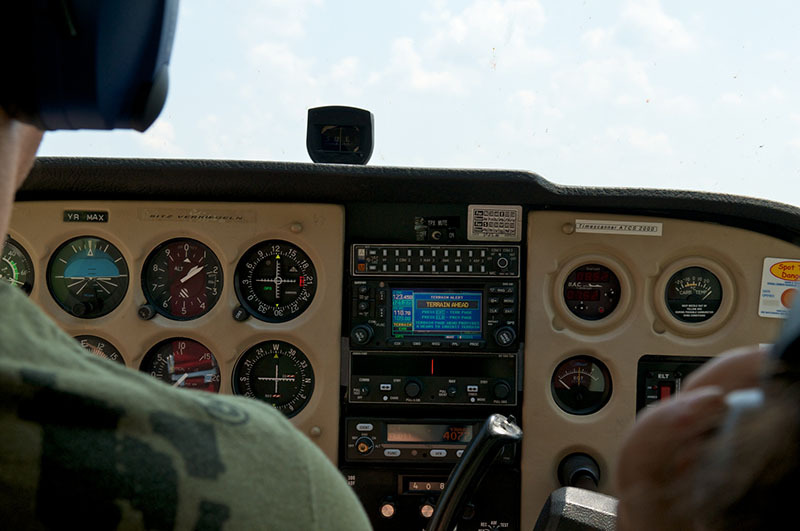 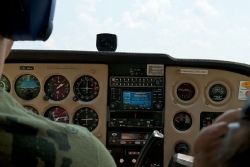 The flights are operated with a Cessna 172N. The flights are operated with a Cessna 172N. 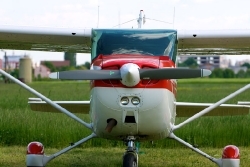 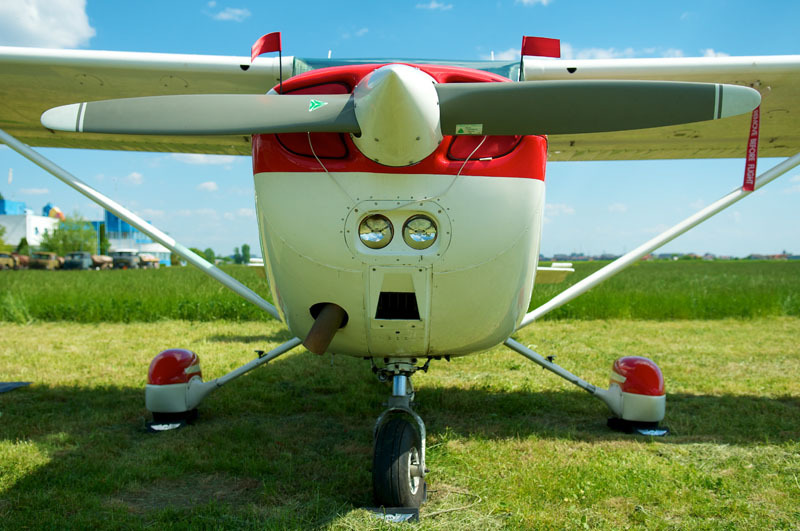 This is an airplane with four seats (3 1) middle class, with fixed wings, it is recognized as the most reliable aircraft ever built. 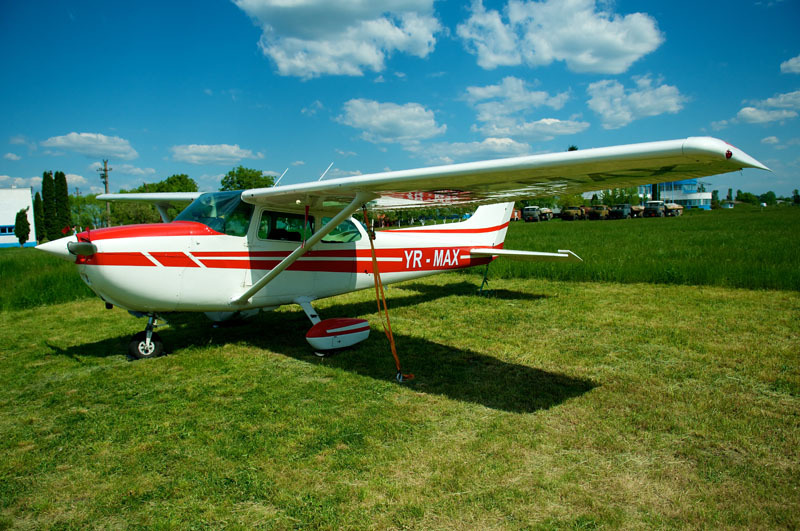 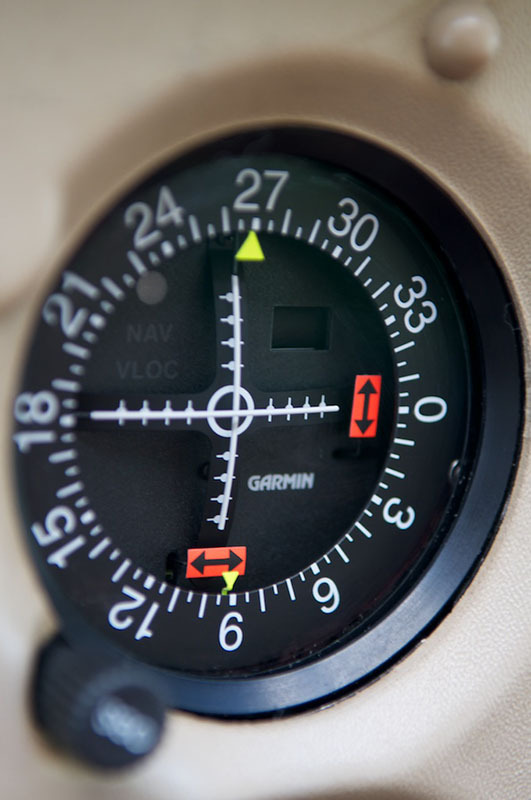 With a low weight and an enviable maneuverability allows aircraft flying commercial and entertainment at an altitude that will provide unforgettable views.